Open Call for emerging artists: Show your work at the 1st exhibition at The Workspace – a new beautiful co-working space in Berlin. 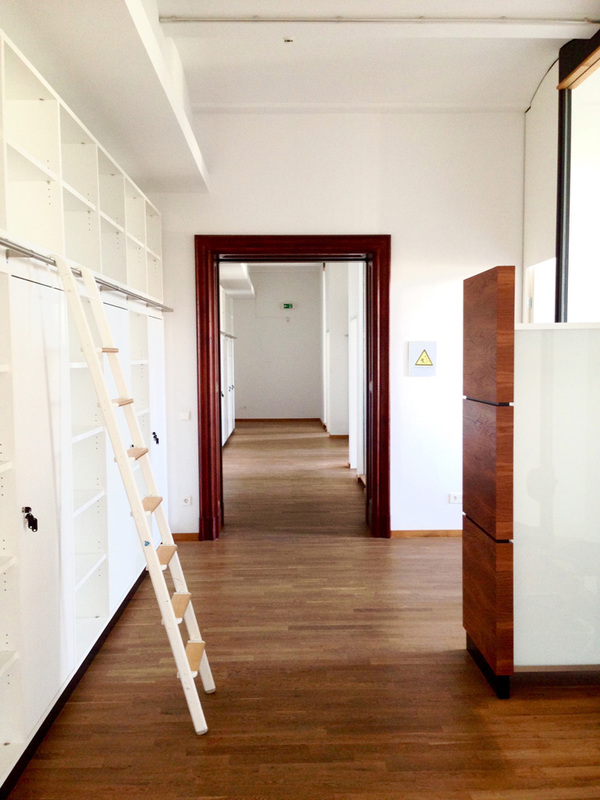 Deadline: Sept 6th, 2015.
we are happy to share an actually really beautiful opportunity to show your oeuvre at The Workspace – a soon to be open new co-working space in an artfully repurposed 19th century building between Mitte and Kreuzberg. The place is stunning and tastefully crafted with radiating design pieces that create a warm look in the 13 light filled rooms. The Workspace caters to a creative crowd that will be working, meeting and collaborating on 60 desks throughout the space. At the ground level of the building, the creative team of the Contemporary Food Lab will be offering the gastronomic concept CFL Canteen – a slow cuisine organic deli and café space. So far so good. What is missing and that is what we aim to change with you is inspiring artwork. 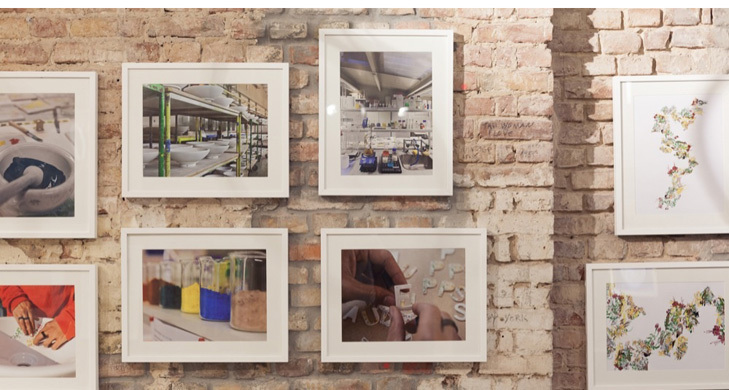 ARTberlin was asked by The Workspace to support its opening with an art exhibition for the space. We are looking for two emerging artists to show their work in the main office space and the public café, in time for the opening reception launch event in September. The exhibition will then be on display for three months. During this time there will be the opportunity to purchase your work (if this is what you wish for). All details we will of course talk through with you. Please send a PDF with 10-20 pieces of your work to eva.kaczor@artberlin.de. We know it is a lot! But we have soooo much space. Please also include a short description of how you work, the character of your work, a short Bio and the idea behind the artwork you are sending to us. We are looking for a wide range of media: painting, photography, drawing, collage, graphic, sculpture – all fantastic. The only media we need to exclude due to technical reason is video, film and performance. That also means you can apply with a mix of media. Among the applications we will chose two artists that will be creating this first exhibition. Deadline is September 6th, 2015 at noon. The idea behind the co-working concept you certainly know. The Workspace is a place where you can work in a team or as a solopreneur, creative, Berlin traveller for a day, a week, a month or even a year. You come here to work but also to use one of the airy conference rooms for your meetings or workshops. What The Workspace makes special are several things. 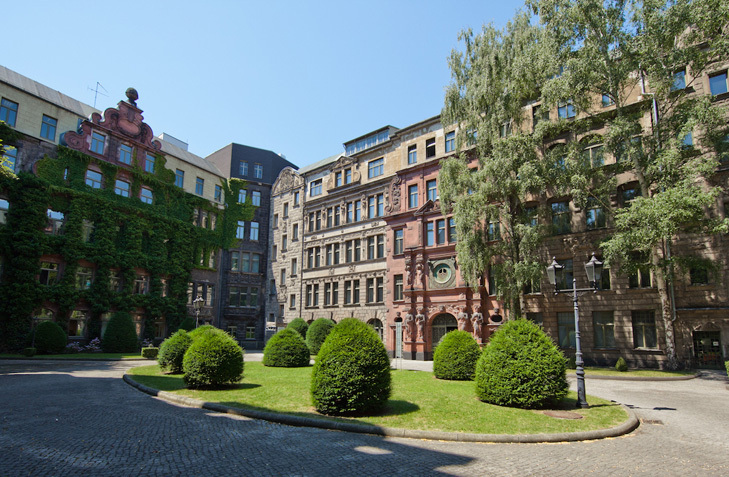 First of all its location next to the Jewish Museum and some high end galleries such as Gebr. Lehmann Berlin is stunning. The building is a restored 19th century piece of Berlin’s history. Second, you will be able to work in community as well as in smaller offices that provide you with the necessary intimacy to make calls or just work very concentrated. Third, The Workspace understands itself as a community of innovators and creative entrepreneurs. So you are in a very nice soul company of locals and travelling peeps. Stay tuned for their opening.